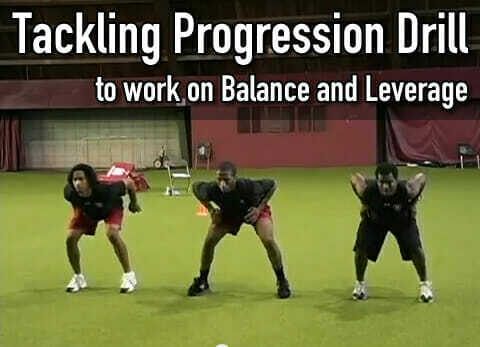 Speed, body control, and aggression are the hallmarks of an effective defensive back. 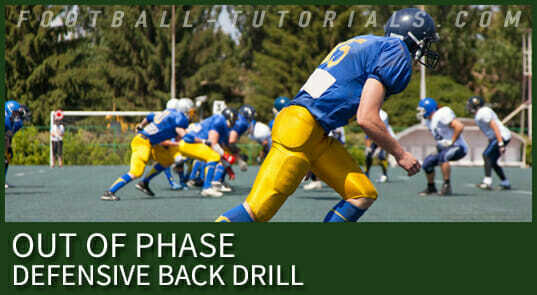 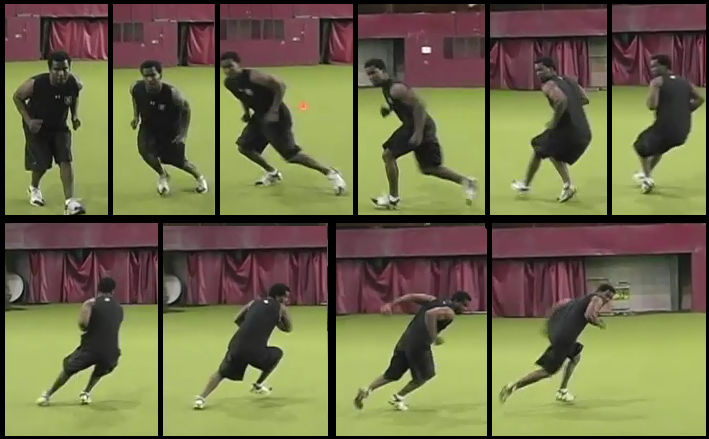 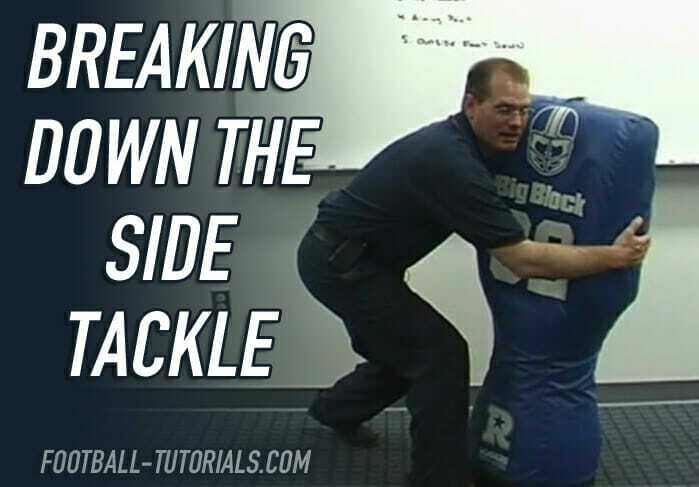 In this section, you’ll discover our 25 favorite defensive back drills. 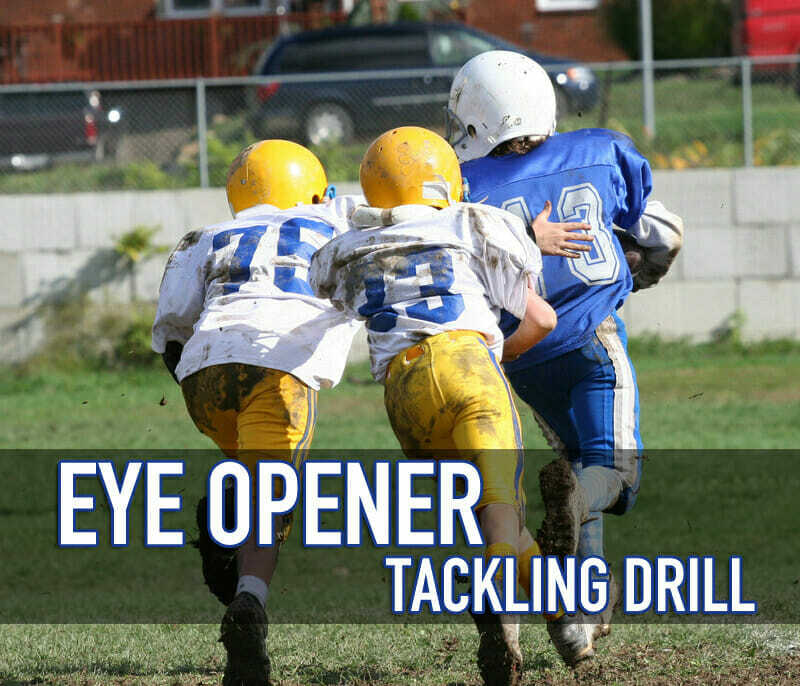 Designed to help you develop speed and agility, tackling fundamentals, coverage, and interception skills. 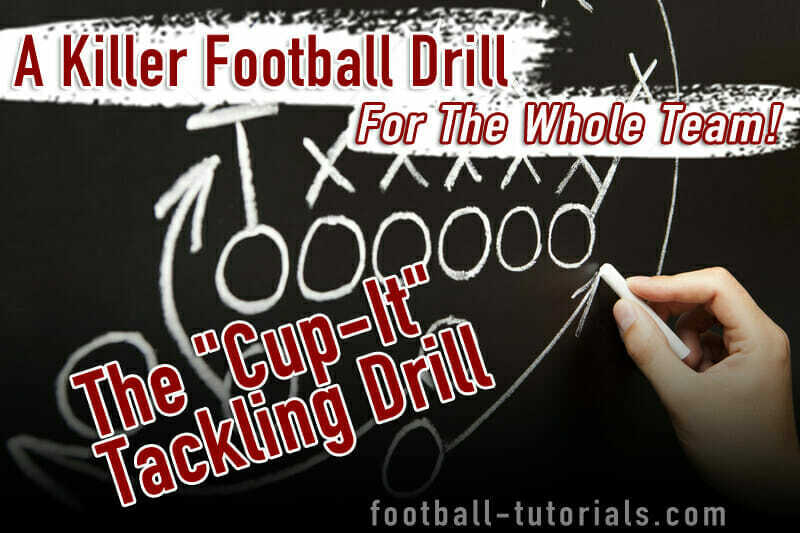 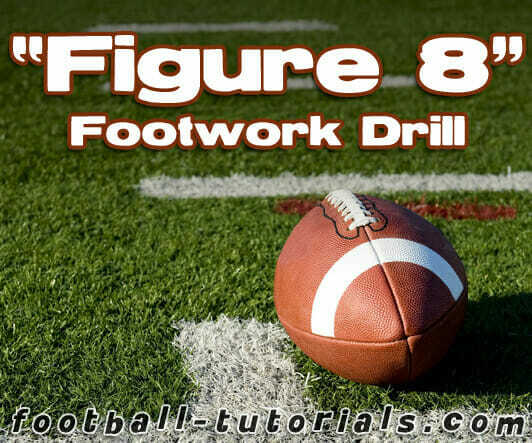 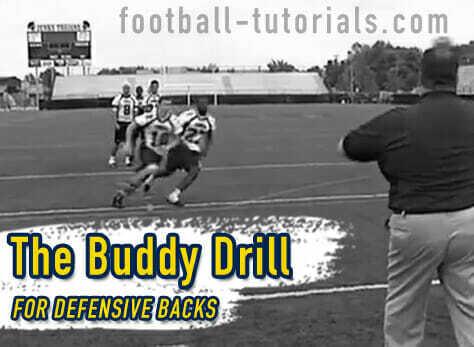 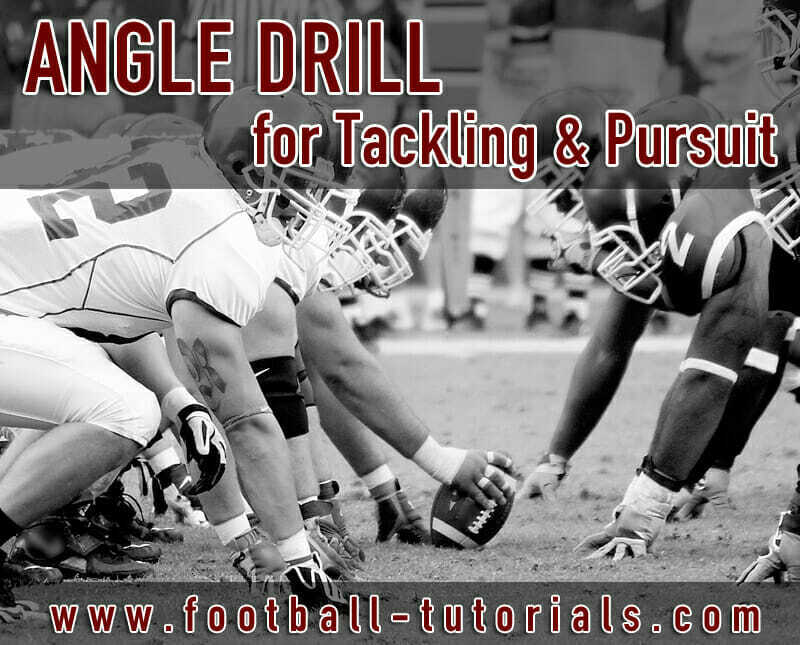 Check Out These Awesome Defensive Back Drills! 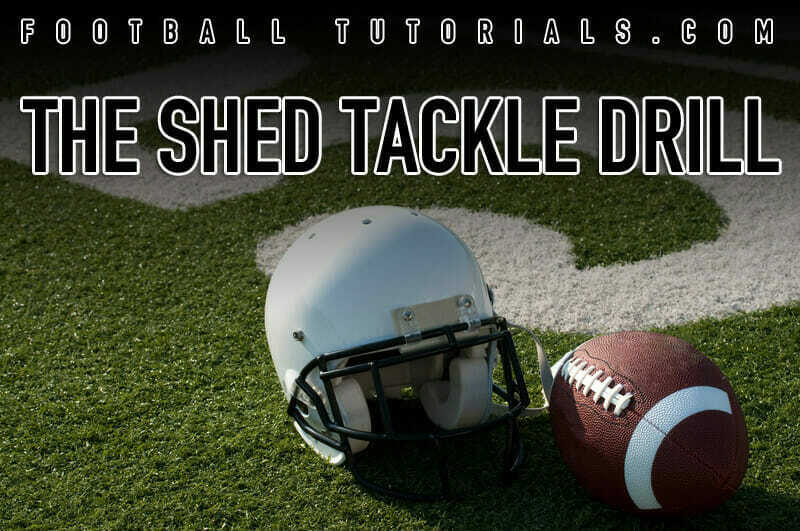 Defensive Back Drills – Don’t Be Odd Man Out! 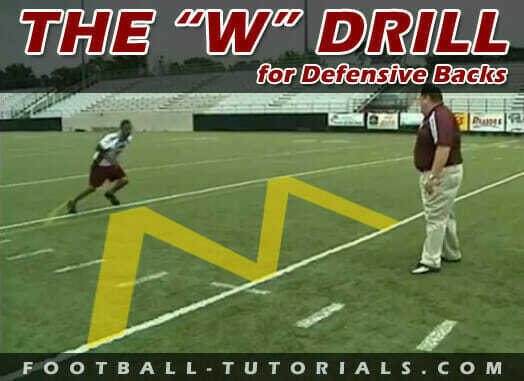 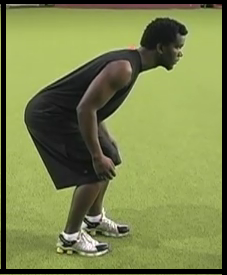 This is one of the defensive football drills that I like to run for pursuit angles.